The starboard atomiq duo 2019 is online available and also at the Telstar surf shop . Order this starboard atomiq duo 2019 simply by adding it to your cart. Check out our other Starboard products online. The Starboard Atomiq Duo is easy to learn on and more fun to ride. 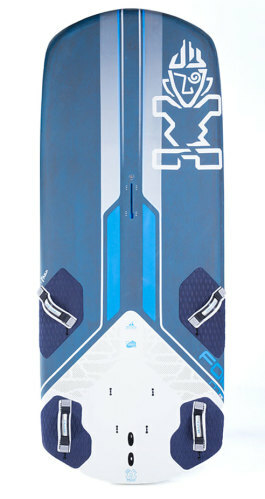 It is Starboard's dual purpose board: for kids to learn to windsurf on, for adults to blast and freeride on.